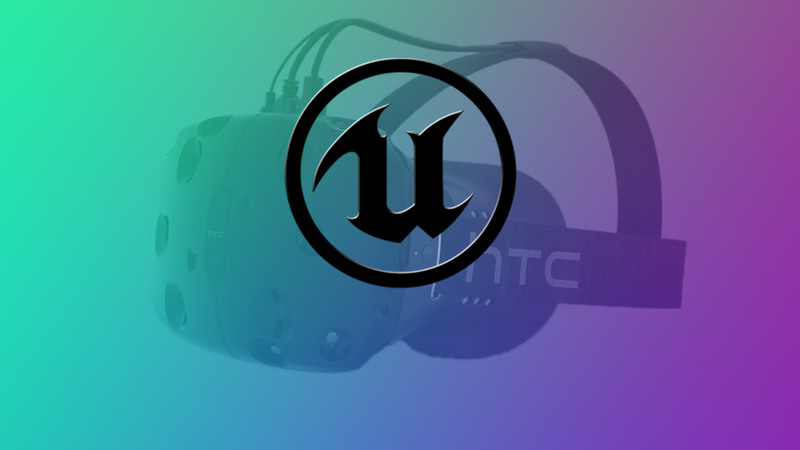 According to Epic’s Unreal Engine roadmap, the company is soon to add support for Valve’s SteamVR / HTC Vive platform as well as new features for Sony’s Morpheus VR headset. 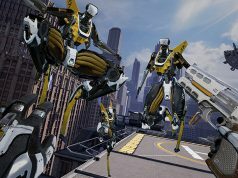 With strong existing support for both the Oculus Rift and Gear VR, Epic has been hard at work to make their Unreal Engine 4 appealing to virtual reality developers. Epic is largely competing with Unity, with both engines having professed support for the Rift as far back as Oculus’ 2012 Kickstarter. The two engines power the majority of real-time VR experiences currently available. 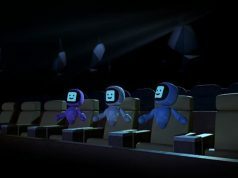 Epic’s latest move in the hopes of being the premier VR development engine is adding support for SteamVR / HTC Vive, Valve’s virtual reality system that made huge waves in the VR space after its reveal at GDC 2015 in March. 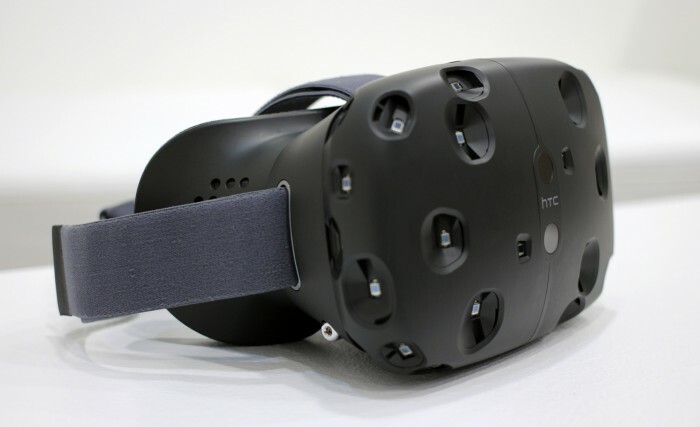 Valve recently solicited signups for the Developer Edition of the VR platform. According to Epic’s official UE4 Roadmap, the company is working on “Steam VR How-To” documentation for the platform’s integration with the engine. Similarly, the company has detailed documentation for developers working with the Oculus Rift and Gear VR. HTC Vive Developer Edition prototype. Photo courtesy Maurizio Pesce (CC BY 2.0). The task was added to the roadmap on April 24th by Katie McGovern, a senior producer on Unreal Engine, and the card indicates that the company plans to complete the task in April or May. Also of note is another task added by McGovern on the same day which simply says “Supporting new Morpheus features,” which is also planned for completion in April or May. We’re left with little to go on here but one guess is that Epic may be adding support for Morpheus’ ‘Asynchronous Reprojection’, allowing developers to target native 120Hz or 60Hz experiences that are reprojected for 120Hz display. 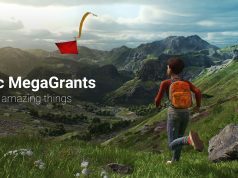 Sony announced this feature at GDC 2015.